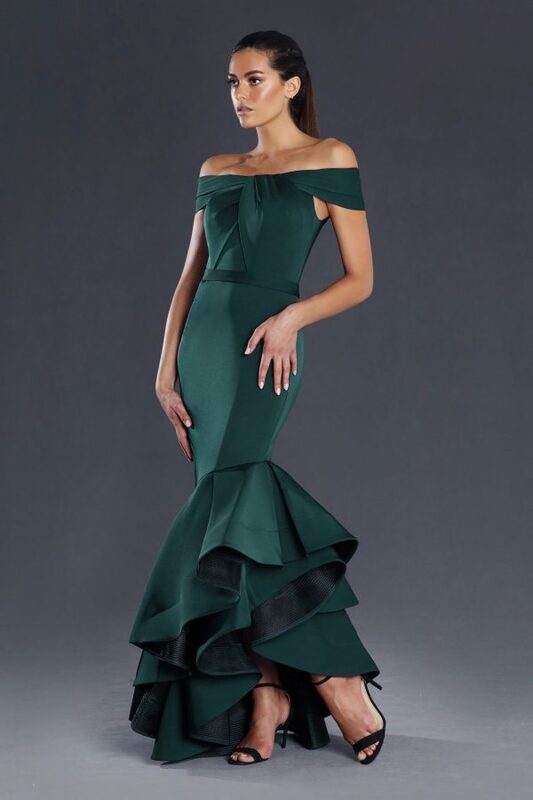 Attention to detail ensure this is the perfect gown for your next formal event. The model is a size 6, 175cm tall. Bust: 81cm, Waist: 63cm, Hips: 91cm.